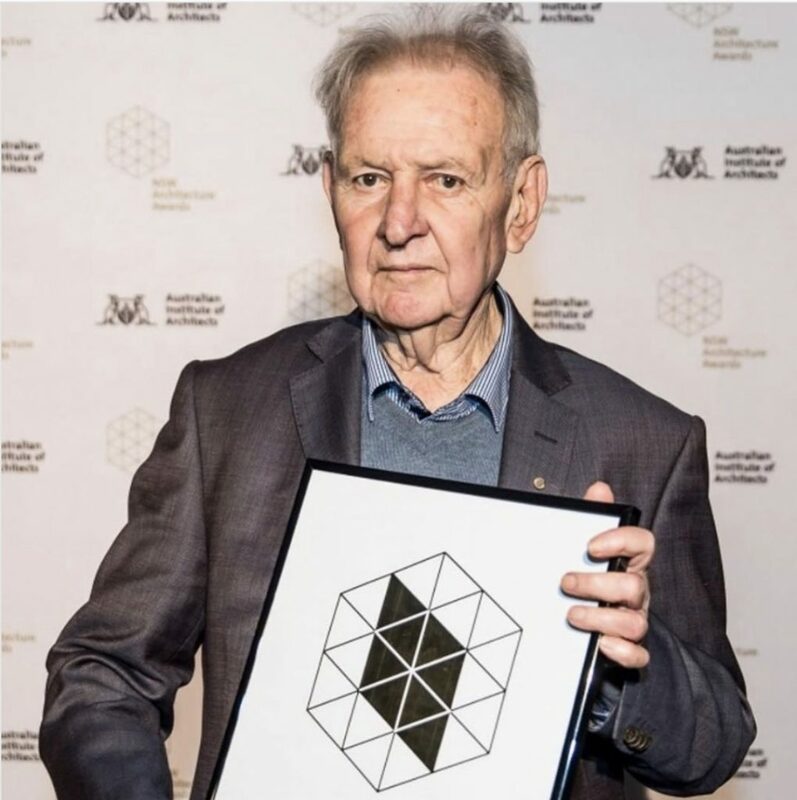 Earlier this year Jack Mundey received the 2017 NSW President’s Prize, not for the buildings he designed, commissioned or built – but for those he has saved. Jack was the face of the 1970s Green Bans that saved buildings and precincts across the city. This entry was posted in heritage, news and tagged architects, australia, ban, green, instittute, jack, mundey, our, presidents, prize, save, sirius. Bookmark the permalink.